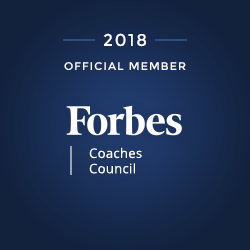 44North serves as a guide for business leaders who need help achieving clarity on the direction of their organization, building a plan aimed at results, and making the changes necessary to break through. We help them find their way. Our approach is different. We know that every organization is perfectly designed to get the results that it gets. For organizations that are happy with their results, we help them gain clarity on how to get to the next level. For organizations that are struggling, we dig down to help their leaders uncover unhealthy relationships in their organizations – time, money, culture, and other factors getting in the way of their success – and change their design to achieve the results they are looking for. 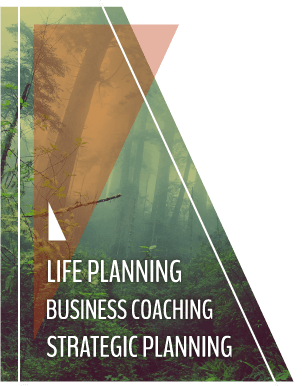 44North’s dedicated facilitators and coaches provide a customized approach to each client. 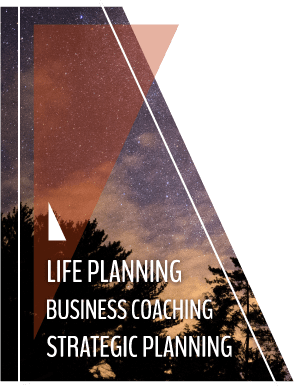 We use best-in-class tools and processes for strategic planning, business coaching, and life planning aligned with the individual guide’s expertise and creativity to deliver the desired results. Our mission is to guide leaders to transform their lives and organizations. Achieving our mission is not possible without love for what we do and genuine care for our clients. We work to build confidence and lasting relationships while asking hard questions, providing accountability and challenging paradigms to help affect change and achieve the results our clients are looking for. But the real question is: Where is your 44North? We are here to help you and your team find it.